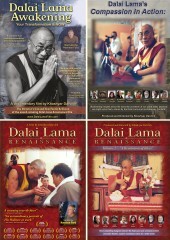 The Top Books Written by His Holiness the Dalai Lama and Other Characters from the documentary film Dalai Lama Awakening. When it comes to writing, the Dalai Lama is no amateur. 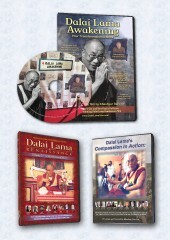 His Holiness has written or co-written over 100 books, teachings and commentaries. 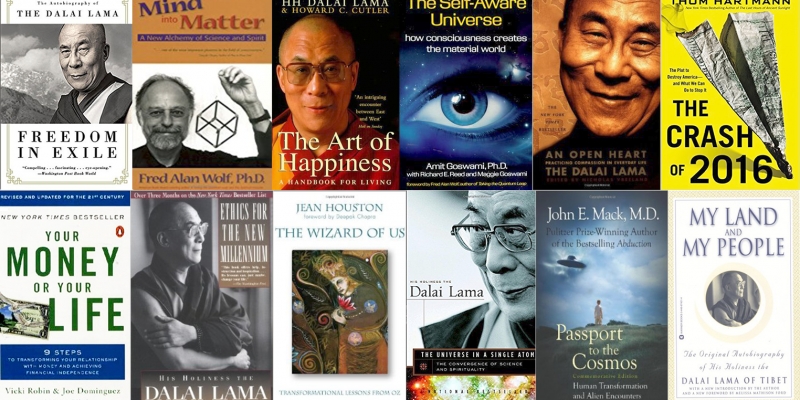 We’ve gone ahead and made a short list of what we feel are the more important works and have also included a few books by some of the “synthesizers” who appear in Dalai Lama Awakening (available on iTunes). In his most recent book the Dalai Lama uses a 19th century poem by saint Patrul Rinpoche in order to delve into an advanced meditation practice called Dzogchen, one of the central teachings of the Nyingma school of Tibetan Buddhism. 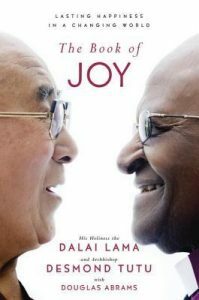 This book covers a visit that Archbishop Desmond Tutu had with His Holiness in 2015 where they spoke on joy and its importance in today’s world. 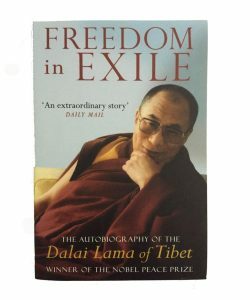 His Holiness’ first book, published in 1962, My Land and My People was the only autobiography from the Dalai Lama until his best-selling Freedom in Exile: The Autobiography of the Dalai Lama was published in 1991. Perhaps the best known book by His Holiness and his second autobiography. 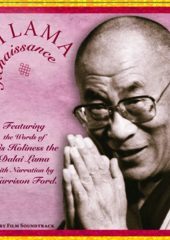 The Dalai Lama wrote the book to “counter Chinese claims and misinformation.” The book covers his life from his birth in Tibet, his selection as the Dalai Lama and his relationship with China to his exile and life in India. Probably the best known of his books (with the exception perhaps of Freedom in Exile) this book is essentially a question and answer session between psychiatrist Howard Cutler and the Dalai Lama and focuses on training human perception in order to achieve happiness. 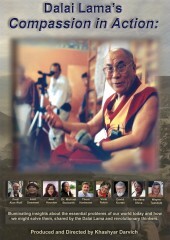 In this New York Times Bestseller the Dalai Lama presents a system of morals for the new millennium based on universal principles of compassion rather than any specific religious dogma and illustrates how all of us– Muslim, Jew, Buddhist, Christian and atheist alike– can have happy, fulfilling lives. 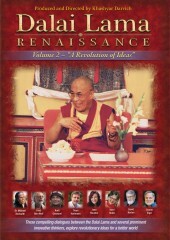 In this book from 2006 the Dalai Lama explores modern scientific concepts such as quantum physics and genetics and how they relate to Buddhism and Spirituality. The Dalai Lama stresses science as an important approach to understanding ourselves and the universe. 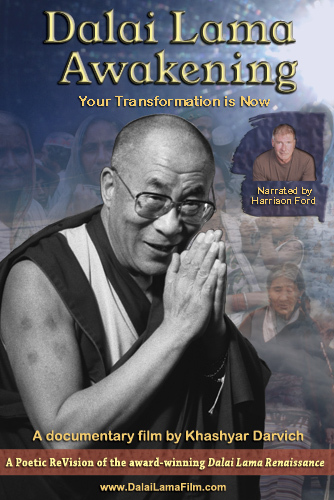 This book by the Dalai Lama guides us toward opening our hearts and establishing a spiritual practice in order to live a more meaningful life. This book, published in 2002 is a commentary on two Buddhist texts that the Dalai Lama often expounds upon in his public teachings. 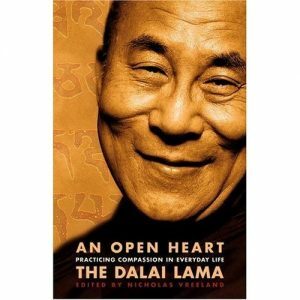 Based on lectures he gave in NYC in ’99 the book explores the importance of compassion in everyday life. Published in 2006 How To See Yourself… shows readers how to overcome the illusions of self and embrace a more loving perspective of the world. 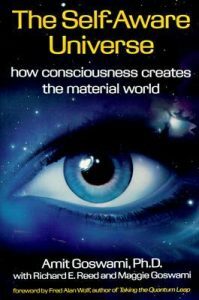 Published in 1999 this book explores the notion of the soul as defined by Plato, Aristotle , St. Aquinas and Buddhism and relates them to precepts from quantum physics. 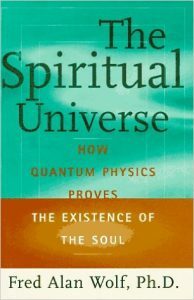 In The Spiritual Universe, Fred Alan Wolf brings the most modern perspective of quantum physics to the most ancient questions of religion and philosophy. 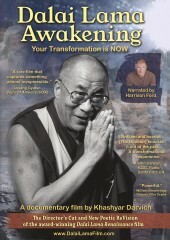 Fred Alan Wolf gifted this book to His Holiness at the end of the Synthesis Conference which served as the basis for the documentary film Dalai Lama Awakening. Published not long after his trip to Dharamsala, Mind Into Matter… reveals what Wolf calls the “new alchemy”– a mixture of the ideas of the old alchemists and the new scientists in order to come to a fuller understanding of the mind and matter. In his first book, Fred Alan Wolf lays out the history of physics from the Greeks to Galileo and on through to Einstein and Bohr. The book attempts to simplify advanced theories of quantum physics for a wide audience and begins laying the framework for Wolf’s idea of consciousness creating reality. Synthesizer and quantum physicist Amit Goswami gives us his take on how not matter but consciousness is the base for all reality and existence. In Amit Goswami’s acclaimed 2012 book he explores the concept of God and how it relates to quantum physics, consciousness and more traditional notions of religion and spirituality. Goswami theorizes that quantum physics holds the key to many mysteries of the universe. Social scientist and visionary Jean Houston takes the readers through a journey through the mythic Oz and shows us the key to our own inner-life’s journey and how to become the essential human we were meant to be. These are John Mack’s seminal books on his exploration of alien encounter experiences. 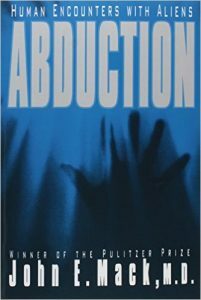 Mack posits that it is what these experiences reveal to these “abductees” that is important and not the reality of the experience itself and investigates and examines these implications for our identity as a species. 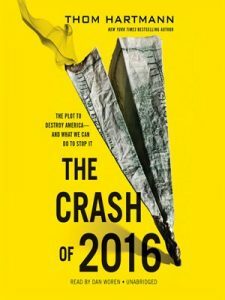 Thoroughly researched and passionately argued, THE CRASH OF 2016 is not just a roadmap to redemption in post-Crash America, but a critical wake-up call, challenging us to act. Written by Synthesizer and radio host Thom Hartmann this book is more important than ever.